Sometimes you just want to go back to basics, even with your cell phone. That’s where the basic cell phone plan comes in. These plans come with minutes and texts but no data, so they’re not for smartphones. And they’re almost always prepaid, since none of the major cell phone carriers offers traditional basic plans. If you’re nostalgic for simpler times and simpler cell phones, we’ve got the best basic plans for you. Republic Wireless and Google’s Project Fi give you unlimited minutes and messages for rock-bottom prices. Both carriers employ a Wi-Fi-first approach, so calls and texts route through Wi-Fi networks whenever possible, using cellular service only as a backup. Republic customers fall back on Sprint’s or T-Mobile’s network, depending on their phone. You can buy phones and plans via Republic’s website. Former T-Mobile and AT&T customers may be able to use their own phone if the device is unlocked. Project Fi partners with Sprint, T-Mobile and U.S. Cellular, so customers use those networks when Wi-Fi isn’t available. Unlimited international texting is included with all plans. Project Fi doesn’t have a bring-your-own-device option; you must buy a new phone through the carrier. No sense paying for unlimited minutes when you really just need a few. FreedomPop offers its Basic 200 plan for free — yup, you read that right — but it does charge for things like voicemail and “premium” voice services, such as access to partner networks. Tracfone’s Value Plan 50 isn’t free, but the prepaid carrier contracts with the four major carriers, AT&T, Sprint, Verizon and T-Mobile, so you can get a basic plan on a top-rated network. FreedomPop is a relatively new carrier, so service isn’t available everywhere. Check your address on its website to see if it offers service in your area. The carrier routes calls and texts via a data connection, rather than a cellular one, so service may be spotty. “Premium” voice service, which lets you use traditional cellular networks, is $3.99 per month. One of the largest prepaid cell phone companies, Tracfone contracts with all four major carriers, so you can access a top-rate network without the top-tier price tag. The network you’ll use depends on where you live and the phone you buy. The 30 minute airtime card expires after 30 days if your don’t add more airtime. 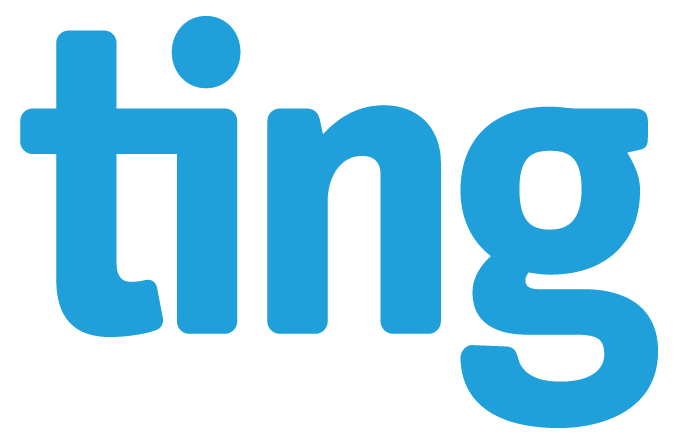 Ting’s pricing automatically adjusts to your usage, billing you just the base price if you don’t use your phone, or counting minutes, texts and data usage separately. You pay for the level you reach, and each month can be different. Consumer Cellular operates a bit differently. Minutes, texts and data are charged separately, but your plan doesn’t adjust automatically. Instead, you need to add text messages or minutes if necessary. With Ting, you pay for what you use, and minutes and texts are billed separately. The $6 per month assumes you don’t use your phone at all. Any usage is billed in addition to that, and minutes, texts and data levels are assessed separately. Ting contracts with Sprint and T-Mobile, so you’d use one of those networks. Consumer Cellular doesn’t own its own network, instead contracting with AT&T and T-Mobile; most customers will be on AT&T’s network. You can buy phones and service via Consumer Cellular’s website or at Target and Sears stores. We evaluated more than 200 cell phone plans offered by the following carriers: AT&T, Boost Mobile, Consumer Cellular, Cricket, GreatCall, Google’s Project Fi, MetroPCS, Net10, Republic Wireless, Sprint, Straight Talk, T-Mobile, Ting, Tracfone, Verizon Wireless and Virgin Mobile.